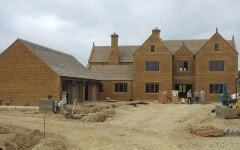 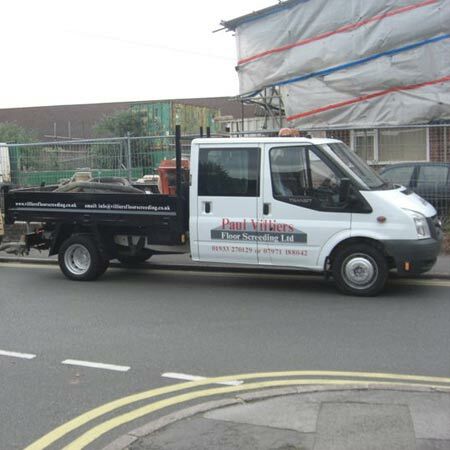 Here at Paul Villiers we have been established for over 25 years, holding a wealth of experience in the industry. 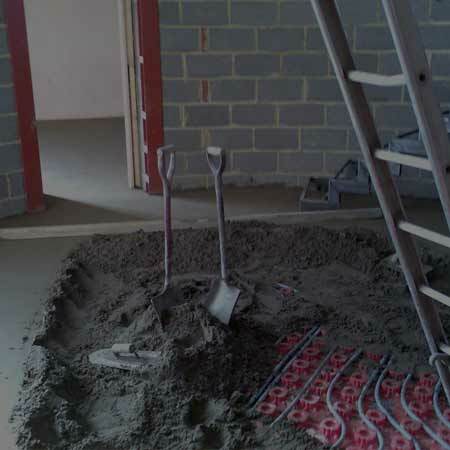 This is why we are known as one of the leading screeding companies throughout the UK. 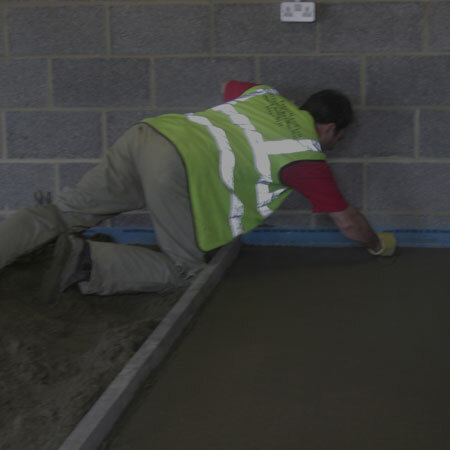 We are committed to providing high quality screeding, reliability and customer care. 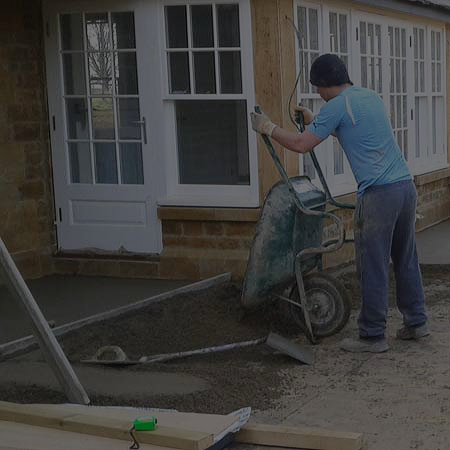 Our team of screeding contractors are a vibrant organisation, making sure that when you choose us as your screeding company, you are completely satisfied with the service you receive. 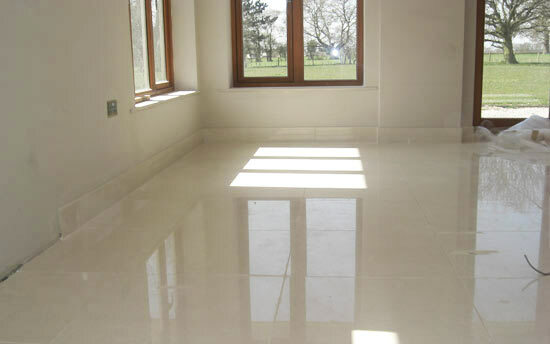 No job is too big or too small for us and you can rely on our expertise at all times. 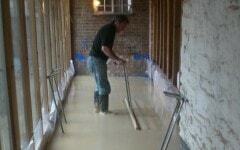 Our ethos is: “We are fully committed to giving quality floor screeds, reliability & first class customer care”. 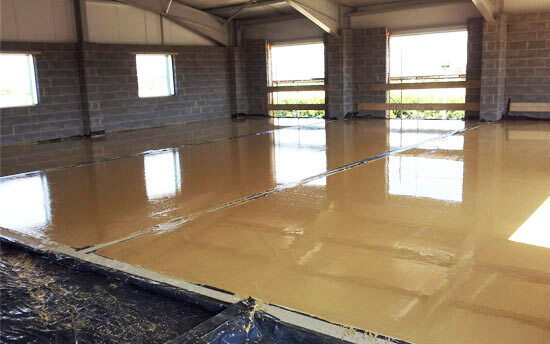 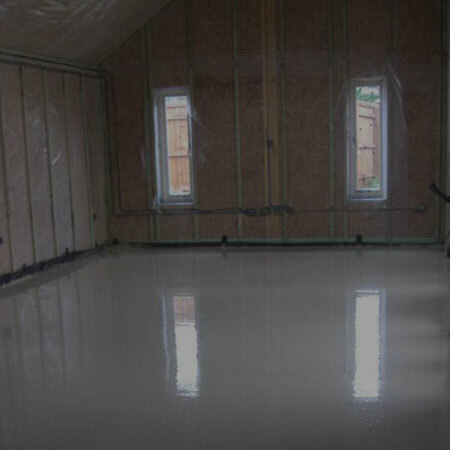 "We are fully committed to giving quality floor screeds, reliability & first class customer care"
We can supply various screeds, from traditional floor, fast setting and liquid screed, to anhydrite, rapid hardening and levelling screed. 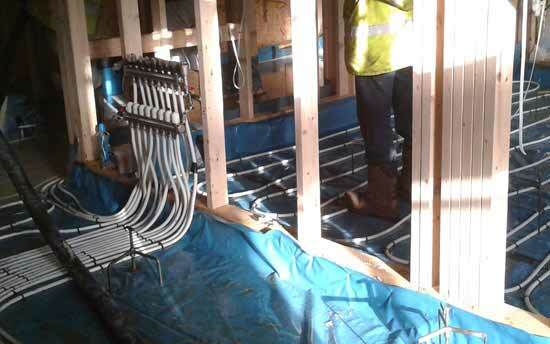 We even offer underfloor heating which provides warmth and comfort in your home or place of work. 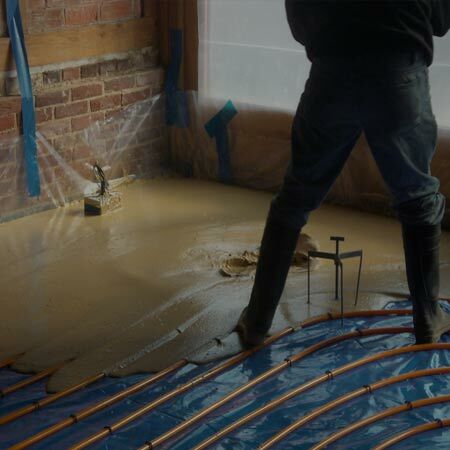 "We recently completed a project in Gloucester, it was one of our biggest &..."
"I was very pleased with all aspects of the service from initial contact through..."